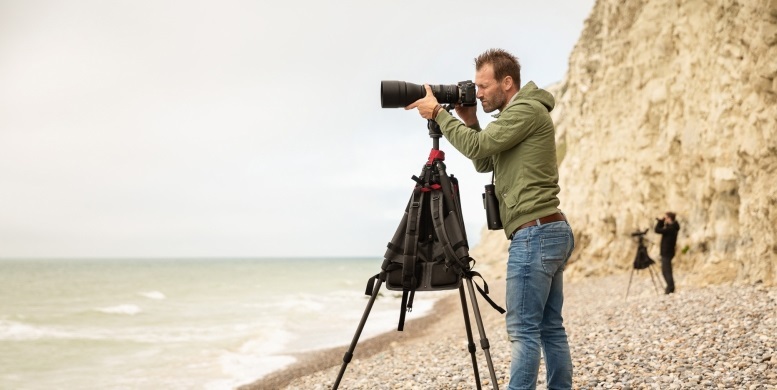 Using the Viato without a tripod? 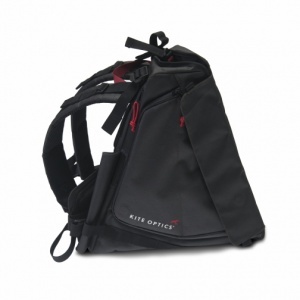 No problem, simply fold in and lock the lower back panel, and you just have a great backpack. 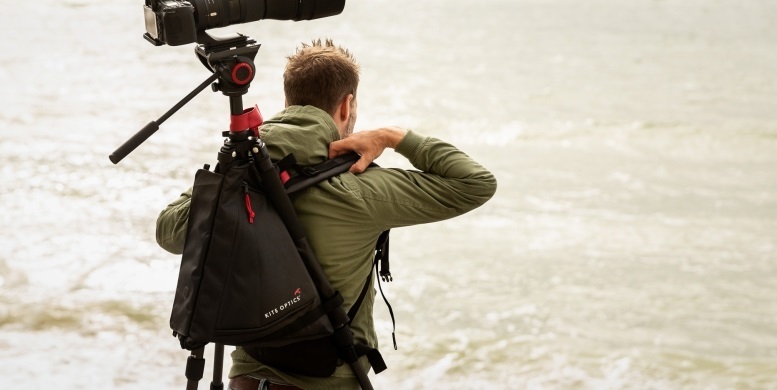 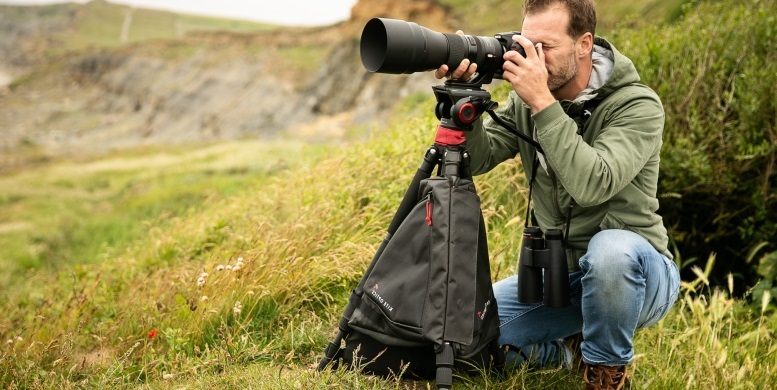 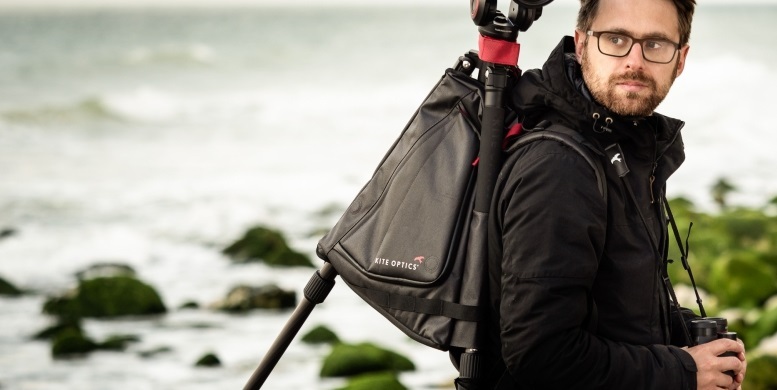 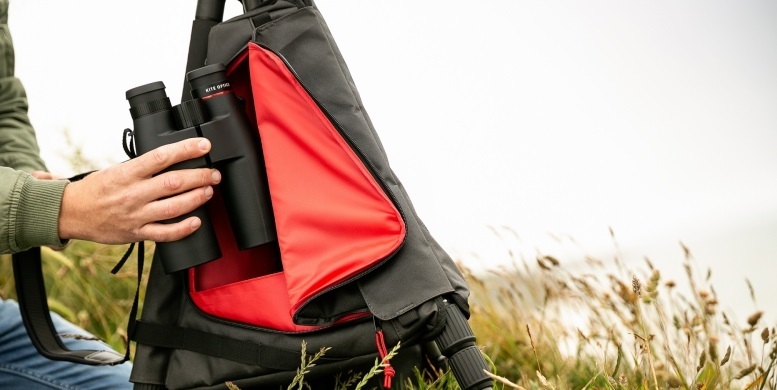 But the Viato backpack is that firm and comfortable, you probably won’t even notice you are carrying a tripod with camera or scope anyway.